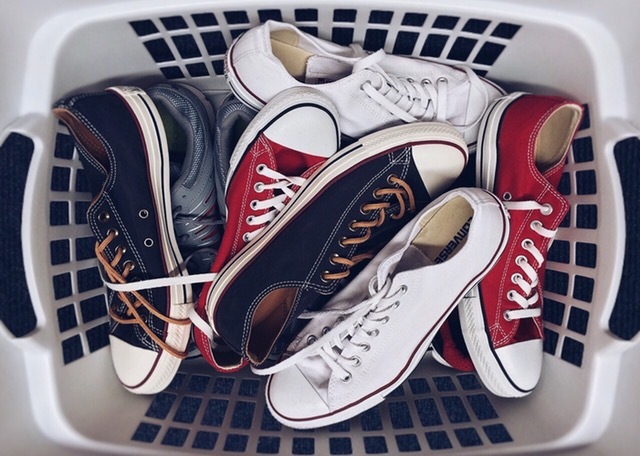 Shoes contain a lot of dirt and grime on the bottom of them, which can transfer over, and wear down your carpet. Help keep your carpet looking new by asking guests to remove their shoes before entering your home. If you do not like the idea of having to ask guests to remove their shoes before entering your home, consider purchaseing an entryway mat. 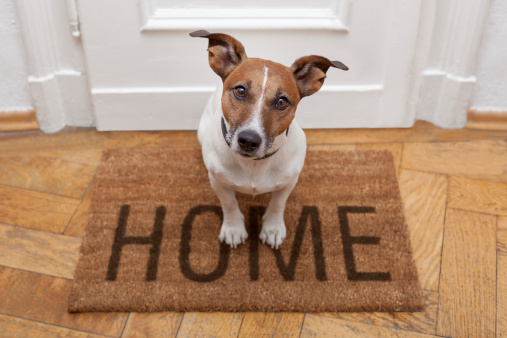 An entryway mat will help catch the dirt and oils that can be tracked in by shoes before they can reaching the installed carpet. Also when it is raining or snowing outside, it can catch any moisture before it hits your carpet. It is recommended that you vacuum 2-3 times per week. Vacuuming is the easiest method to get rid of the dirt and grime that is lingering in your carpet. 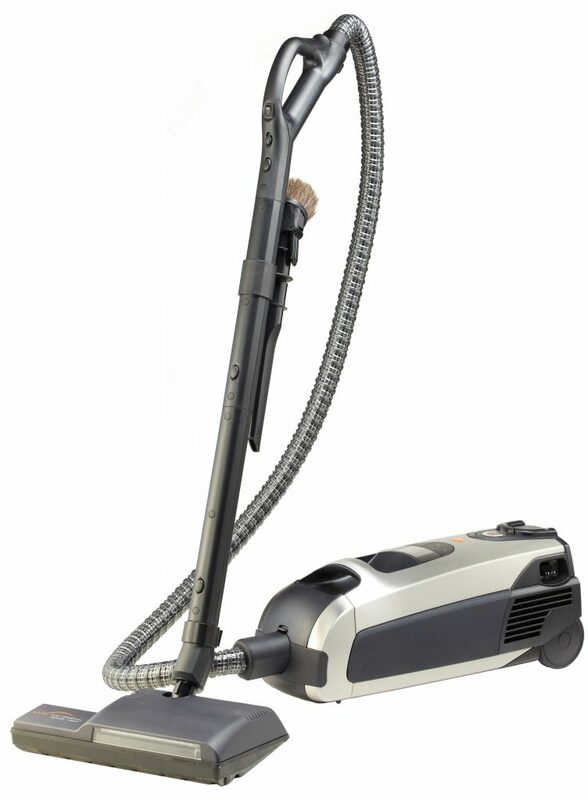 Regular vacuuming can also reduce dust and allergens by sucking them up, and not recirculating them back into the air. Be sure to use a vacuum that is designed to be both powerful and sleek. 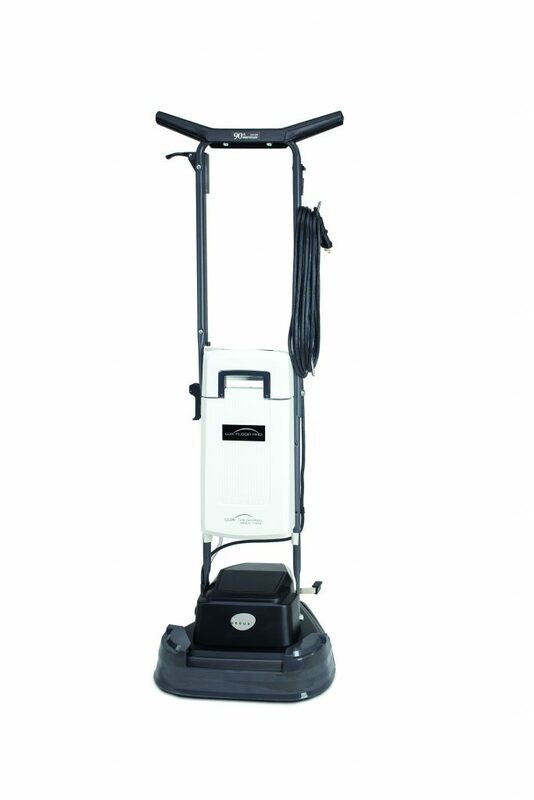 The Lux Guardian Platinum is our most advanced canister vacuum. Boasting a high-powered motor that is also exceptionally quiet, as well as 2 sealed HEPA filters, the Platinum captures the smallest contaminants, releasing only clean air back into your indoor environment. Did the kids just track in mud from outside, Fido have an accident, or a guest spill their wine? Immediatley remove the spots, in order to prevent a permanent stain. 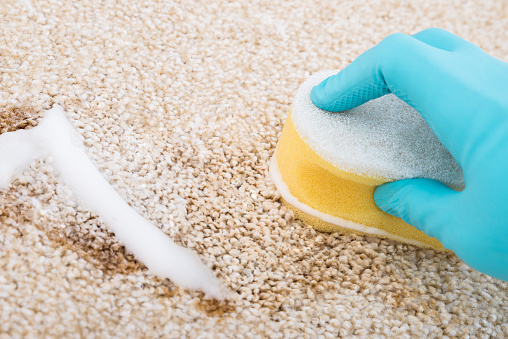 Do not scrub or rub the spot, which can wear down carpet fibers, and also spread the stain. 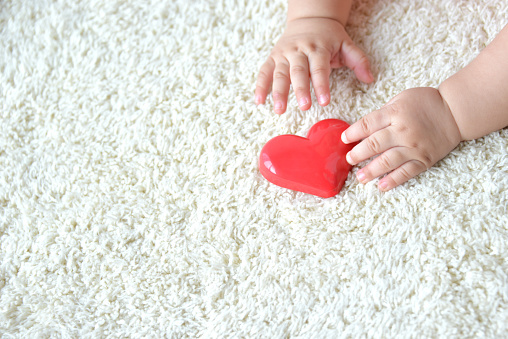 Blot gently, and spray a little spot-solution that is safe and gentle on carpet. Make your own natural spot remover by mixing 2 tablespoons of salt dissolved in 1/2 cup of white vinegar. Vinegar is a powerful stain removing and deodorizing agent. Protect your carpet, and turn the high traffic areas into low traffic areas, by rearranging your furniture every 6 months. This can help prevent pre-mature wear and tear on your carpet, caused by foot traffic. Large airborne particles can accumulate on your floors and quickly become embedded into the pile of carpet. Carpet should be professionally cleaned every 18-24 months. Cleaning goes deep into the carpet fibers and gets rid of trapped soil and helps remove stubborn stains. You can also opt in to invest in your own carpet shampooer. Convenient, streamlined and easy to use, the Lux Floor Pro features a balanced triple-brush system to effectively shampoo, wax or polish your floor surfaces. And our unique Circular Dry Foam Method of cleaning removes more soil with less water. When used with Turbo Shampoo, the Lux Floor Pro offers a quick-dry solution that helps prevent the growth of mold and mildew, while leaving your carpets fresh and residue-free. The Lux Floor Pro allows you to avoid damage and add years to the life and vitality of your flooring.